Verminator Exterminator, Camps Bay services, are safe, fast, odourless and environmentally friendly. We offer the longest clearance guarantees and the lowest costs. Verminator Rats Camps Bay Service is different because our services are designed to be as Environmentally Friendly as possible. The dead carcass also dries out as to eliminate any rotting odour. Secondary poisoning affect is ultra low with our Verminator Rats Camps Bay Services. 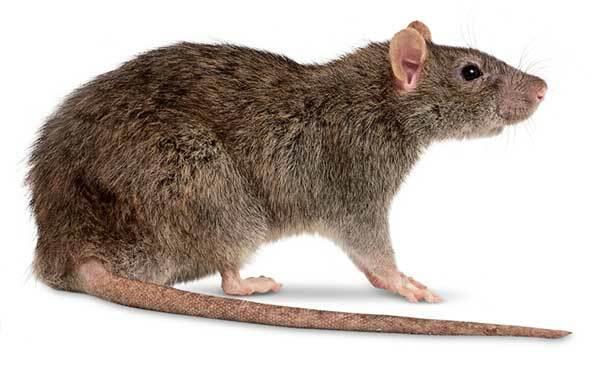 This means that wildlife such as Owls or Pets are fine if they try to feed off a rat carcass that has died as a result of our rat eradication services in Camps Bay. Established in Cape Town during 2007, we have been at the forefront when it comes to environmentally friendly pest control , we are still strongly driven to perfect eco-friendly pest control. Today we are proud to say that we have served more than 30000 clients and we continue to develop our product to give our clients the ultimate experience in Pest Control... 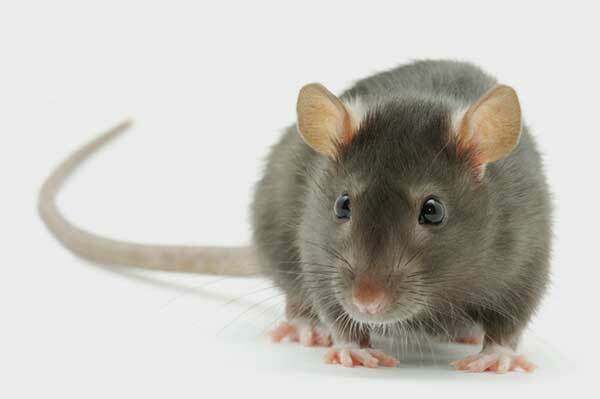 Convenience coupled with 100% eradication for you Rats Camps Bay Pest Control Problem. Verminator Rats Camps Bay offers unrivaled expertise which means 100% guarantees for extra long periods which cut costs for you, take a look on the right at our list of unrivaled eradication guarantee periods. Verminator Rats Camps Bay accommodates today’s fast-paced life with efficient bonuses like no unpacking or vacating for most services and absolutely no dangerous odors. Pest Control Camps Bay will change the way you think of Pest Control we keep up with the latest practices so that our clients can rest assured that when they make use of Verminator Pest Control Camps Bay that they are exposed to nothing but the most advanced techniques and products available anywhere in the world. Verminator Rats Camps Bay services are structured to be convenient and safe. Rats are extremely invasive and the Rats Camps Bay must be dealt with. The conditions in the Camps Bay area are perfect for these rats. We continually improve by upgrading our Rats Camps Bay services because we believe that we must constantly keep up-to-date with new Environmentally Friendly Technologies and trends that develop locally and internationally, therefore you can be assured that we offer the very best solutions available. At Verminator Camps Bay we only use the most effective products with our attention on our EcoSafe (Environmentally Friendly) ethos. We apply various powerful rat baits that are highly targeted against rodents, although owls and other birds-of-prey are less likely to be affected by secondary poisoning the Verminator Camps Bay service pedigree will still insist on utmost due deliigence for the well being of non-target animals.